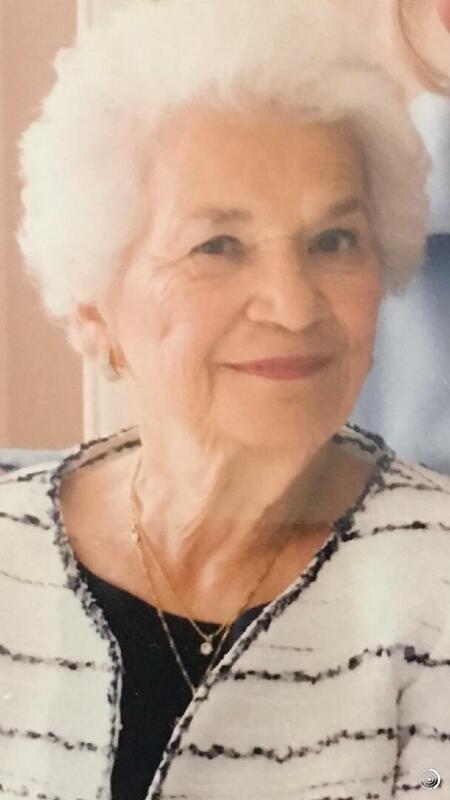 Viola "Vi" Luciano (nee: Dominguez) passed away on Friday, November 16, 2018 at home surrounded by her loved ones. She was 91. Vi was born in Newark, NJ, a daughter to the late Maria (Gonzalez) and Jose Dominguez. She lived in Union, NJ and West Palm Beach, FL, moving back to New Jersey four years ago. Vi was a matriarch of her family and a woman of faith. Her strength, wisdom and love will be with her family forever. Vi is predeceased by the love of her life, Albert Luciano Jr, her 8 brothers and sisters, a grandchild Christopher Albert Barry, and her son-in-law Joseph D'Addio. She is survived by her adoring daughters Florence Anne and her husband Michael, Nancy and her husband John, Alberta, and her loving son Joseph and his wife Cathy. 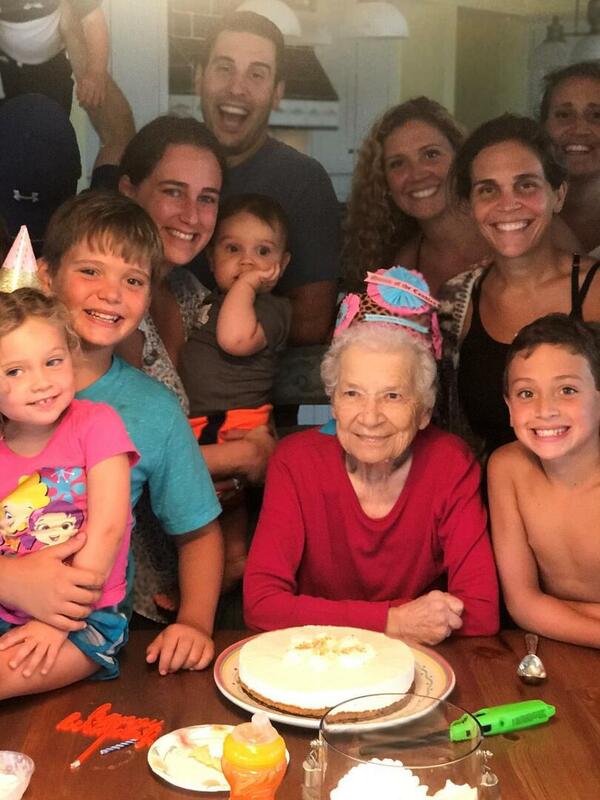 Her 7 grandchildren, Alexandria, Christina, Laura, Michael Sean, Alyssa, Nicole and Anthony were her best friends and made her smile every day. 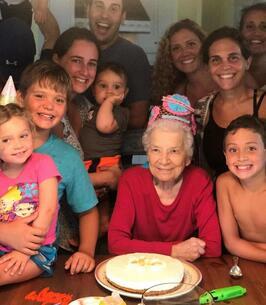 “GiGi” would light up whenever she was with her 7 great-grandchildren Lea, Michael, John, Matthew, Ava Vi, Owen, and Joseph. Vi's favorite quote was that of Helen Keller: "What we once enjoyed and deeply love we can never lose, for all that we love deeply becomes part of us." At Vi’s request, arrangements were private and under the direction of the Valley Memorial Funeral Home 1012 Valley Rd., Gillette, NJ. Her wish was that all that loved her go out and celebrate her life! Memorial contributions may be made to the NJ Sharing Network Foundation (www.njsharingnetwork.org) or a charity dear to your heart. For more information and online condolences visit valleymemorialfuneralhome.net. 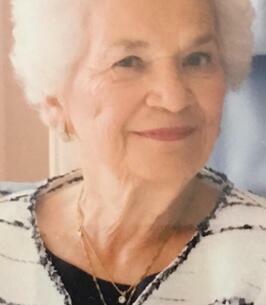 To send flowers to the family of Viola "Vi" Luciano (Dominguez), please visit our Heartfelt Sympathies Store. We encourage you to share any memorable photos or stories about Viola. All tributes placed on and purchased through this memorial website will remain on in perpetuity for future generations.